Cate Blanchett is as sure a thing as can be predicted this Oscar year. 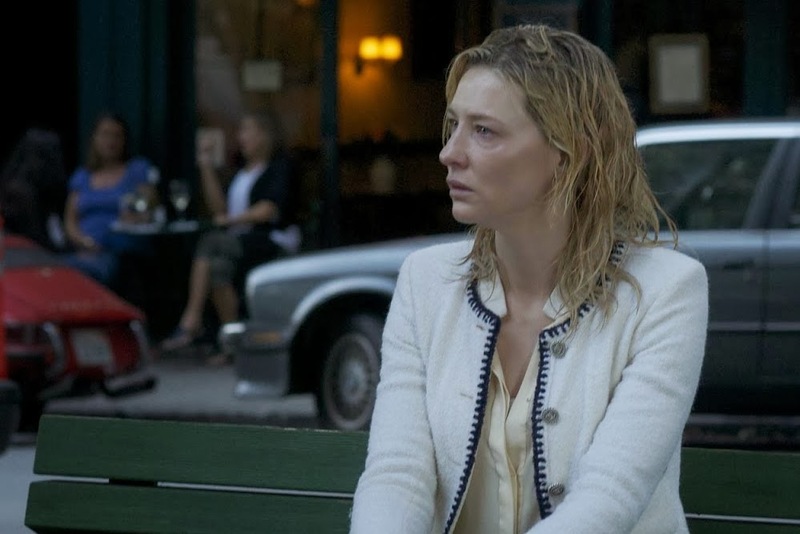 She’s a wonderful actress, one of the best, and her performance in Blue Jasmine is stunning. If she were to lose (isn’t going to happen) I think it would be only to the surprise and wonderful nomination of Amy Adams for American Hustle. I wrote about Amy Adams in my year end review so I won’t go on about her again here but if anyone can sneak by Cate, Amy could do it. Kudos to the Academy for this nomination. The surprise snub was Emma Thompson in Saving Mr. Banks. Sure, Saving Mr. Banks is in many ways a superficial crowd pleaser designed to tug at the audience’s heart strings. But Emma Thompson’s work was incredible. Even in such a polished, celebratory film, she had a dark toughness that gave the movie an edge it needed. She deserved a nomination over Meryl Streep. Look, I’m as big a Meryl fan as anyone. Check out my video tribute to movies below and you will see an entire section devoted to her. But both the film August: Osage County and Meryl herself missed somehow. I saw this play, which was 3.5 hours long, three times in one week. (Obsessive? Me??) It’s one of the great triumphs of the American Theatre, deserving of every accolade it won, including the Pulitzer. But the filmmakers stripped the play of its outrageous humor, turning what was shocking and hilarious on stage into something depressive and a bit dull on film. They also backed off the ghastly meanness of the mother, Violet. Whether this was Streep’s decision or the director John Well’s decision is hard to know. Perhaps they felt audiences could not handle Violet as depicted on stage. If you have only seen the movie, you have no idea the depth of meanness and ferocity of Violet. The movie’s Violet is a pale comparison. The movie was also hurt by condensing the play so much. Many of the characters were given a very short shrift. I did, however, think Julia Roberts was terrific in A:OC. Even though her character also was stripped of humor, Roberts was stellar and strong and I am glad she was nominated for Best Supporting Actress. Jennifer Lawrence seems the front runner here for her balls out, hilarious and wonderful work in American Hustle but don’t count of 12 Years A Slave‘s Lupita Nyong’o to slide in. An award for Nyong’o could be 12 Years A Slave‘s big win, unless American Hustle and Gravity split the vote and it wins Best Picture. The big news for many this morning was the ‘snub’ of both Tom Hanks for Captain Phillips (a movie I did not particularly like) and Robert Redford’s career defining work in All Is Lost. Both snubs were indeed a surprise. 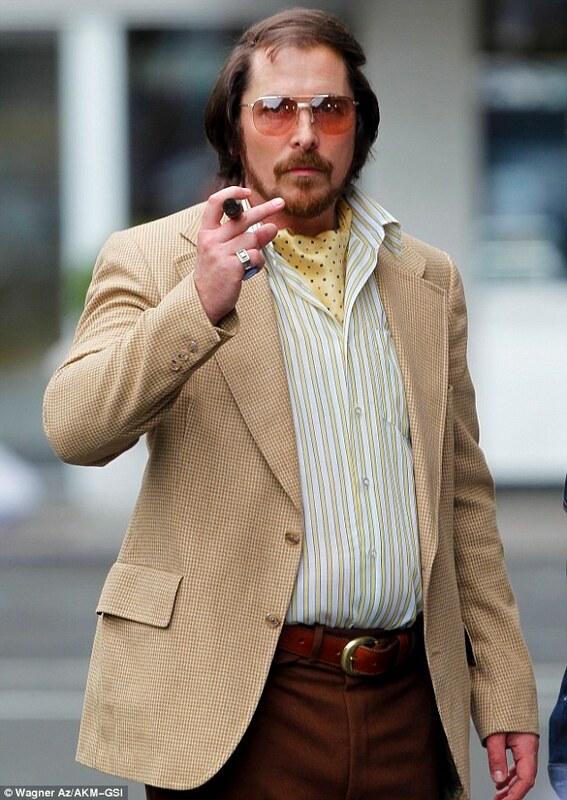 The big news for me, though, was the deserved nomination of Christian Bale in American Hustle. Bale truly is a chameleon. His work in Hustle is so good, he wasn’t getting a lot of love in the awards season run-up. He makes it seem too effortless. This nomination gave me the greatest pleasure this morning. Bale is amazing in the movie. 5 minutes in you are not watching an actor who gained a lot of weight and created the best worst toupee/combover in movie history. 5 minutes in you are instead watching Irving Rosenfeld, a fat, bald but charming con artist who becomes the surprising heart of the movie. Bale won’t win but this is a good example of the nomination being what is important. Thank you Academy. He’s great, the movie is great, go see it if you haven’t and enjoy. I was also glad to see Leonardo De Caprio get nominated for a terrific star performance in The Wolf Of Wall Street. He frequently doesn’t get the recognition he deserves and while the movie was just fine, I’m glad to see his work was highlighted, though this was probably what knocked out Redford. It’s indeed a shame James Gandolfini was passed over for his lovely work in the equally lovely Enough Said. Perhaps not enough members saw the movie. For me, this is the most boring category of this particular year. Jared Leto has a very strong chance for his work in Dallas Buyers Club. As for me, I’ll refer you back to Bill Murray’s brilliant comment about this category on Saturday Night Live in years past. It’s been a very, very strong year for movies. That’s terrific. While not every picture that deserved a lot of nomination love received it (case in point, Before Midnight, which also should be up for Best Picture and hopefully will at least win the Adapted Screenplay Award), the nominations are pretty strong, even given some very big snubs. In some of the categories, the work was so strong there was no way everyone deserving of a nomination could fit into five slots. 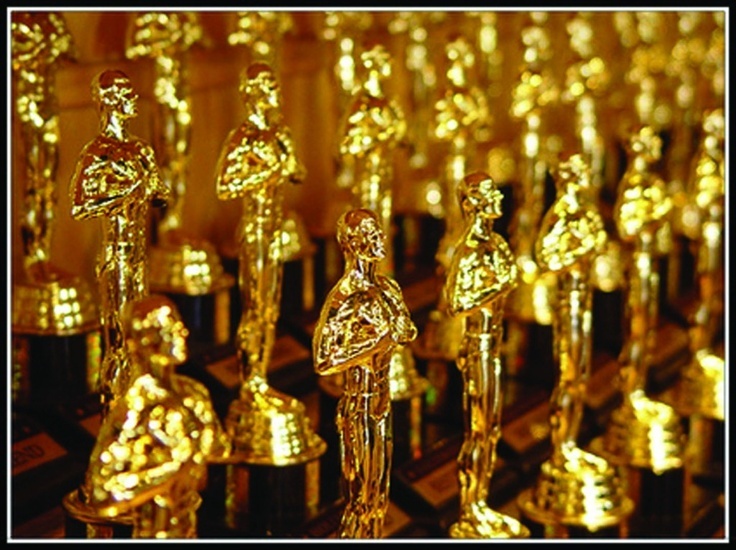 Many of these movies are being rereleased around the country because of the nominations. Do yourself a favor and go check out some of the best movies of the last few years. And if you haven’t yet seen it, check out my own film geek love fest I created to movies in the 3 minute video below. To me, HER is a rare example of a film that deserves Best Director nom, but not BEST PICTURE! And yes this way of voting seems insane to me. A movie (or actor) everyone thinks is second best could be totally overlooked and lose out to inferior films. I don’t understand why they do it this way. Where’s your outrage that Prisoners was so completely overlooked? Nevermind, I just now reread and somehow missed it. Note to self — do not post comments whilst having a heavy head cold. Ha! Honestly, Keith, it was unfortunately such a forgone conclusion that I couldn’t work up a lot of outrage. 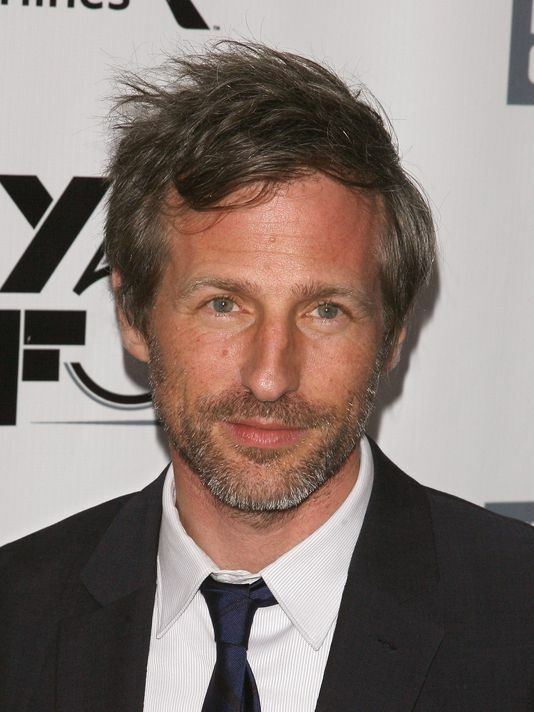 It amazes me, though, even in the WGA, some of the screenplays get nominated over that terrific screenplay. And Hugh Jackman getting no Award Season love at all is very depressing. Stoked my fellow Aussie Cate Blanchett won best actress, although I think we’re ready for some new winners. It gets a bit boring when the same actors win every time. Agreed, Emma! I wish Leo won as well. Hopefully some new blood is up and coming 🙂 thanks for reading!